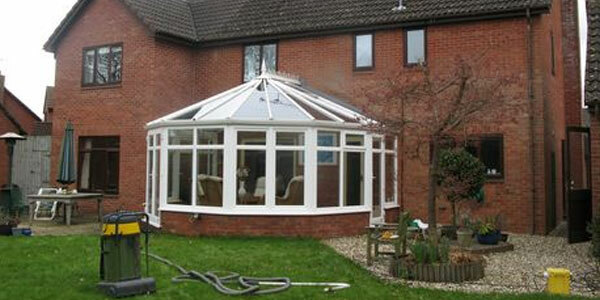 We provide dependable domestic and commercial window cleaning. 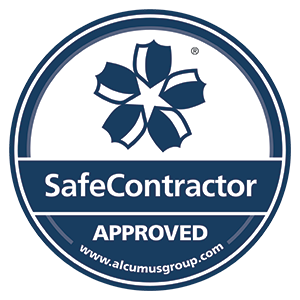 We are fully insured with full health and safety certificates. Sparkling windows can give you more pride in your home. 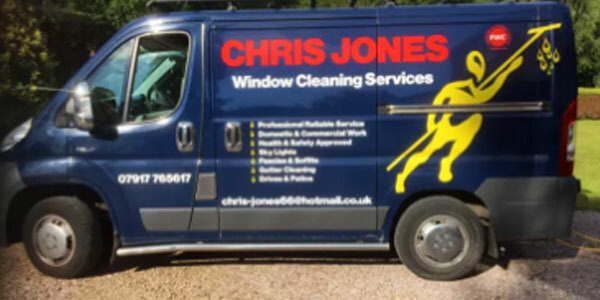 Chris Jones in Worcester provides high quality domestic and commercial window cleaning services in Bromsgrove, Malvern, Droitwich and throughout Worcester. 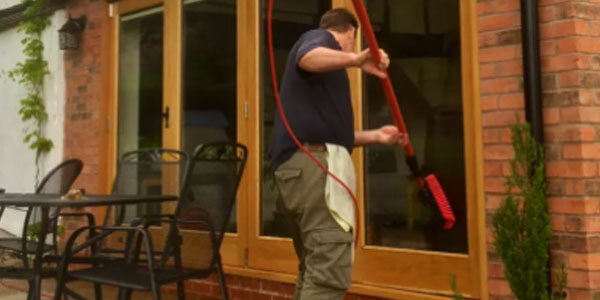 Chris Jones has been providing quality window cleaning 34 years. We also offer a reliable fascia and gutter cleaning service, and pride ourselves on our top level of customer service. 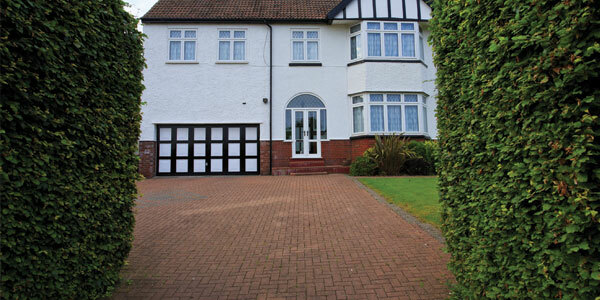 A clean driveway can enhance the appearance of your property. You can rely on us to provide superior quality driveway cleaning at an affordable price. For superior quality fascia cleaning, commercial and residential window cleaning and gutter cleaning solutions, get in touch with Chris Jones in Worcester today! © 2019 Chris Jones Window Cleaning Services.